We are here for you to rekey your locks anytime day or night! If you need an emergency re-key locks service due to a break-in or a roommate or employee leaving, give us a call! 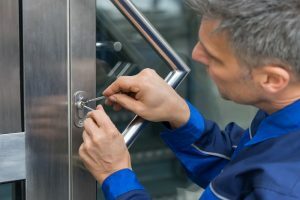 Why spend the money on a brand new locks install when you can get the same level of security with re-key locks service. Rekeying your locks provides you with brand new inner locks and keys while keeping the existing hardware intact. There are several situations where it makes sense to rekey your locks. 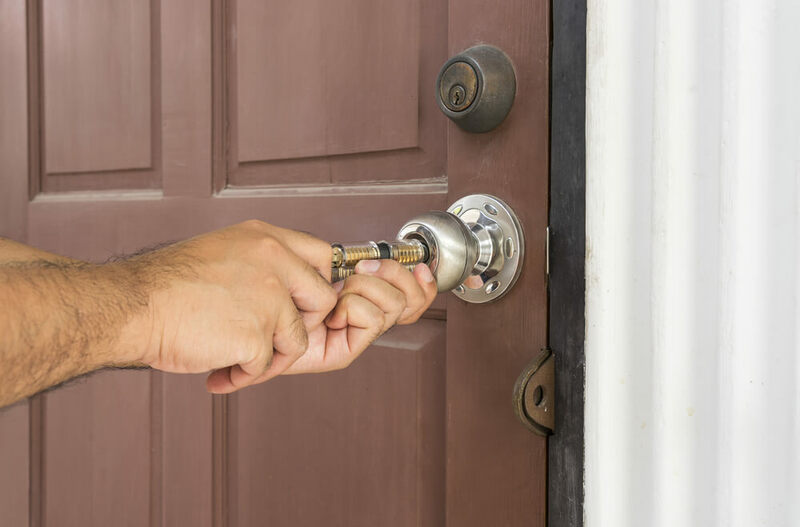 We offer locks rekey services in Lakewood, CO, and have a team of reliable and experienced technicians standing by to work on the job right away! When you need locks rekey, just give us a call and we will take care of any type of home, business or car rekey project. We have extensive experience working with all types of brands and lock systems. Sometimes it simply makes sense to rekey your locks instead of replacing the entire lock. If you decide to rekey your locks, you need to make sure you are working with a locksmith you can trust. Rekeying involves replacing only the inside of the lock mechanism so that the original keys no longer work. Everything still looks the same from the outside but the inside of the lock operates differently after it has been rekeyed. Lakewood lock rekeying services are an affordable and convenient option for many of our customers. When someone else had previously occupied a place of residence or office, you do not know for sure how many keys are floating around in the hands of strangers. The safest step to take is to re-key your locks. Whenever a relationship breaks up or is undergoing tough times, emotions are volatile. Take the extra step to ensure your safety by rekeying your locks and replacing the existing keys with new ones. When you have lost your keys, they could be in the hands of someone looking to break in or do you harm. Take extra precautions to make sure you are not visited by an unwelcome guest. 24 Hour service. Duplicate keys provide a convenient way to allow family members or friends access to your home or office, but if you don't know who has made copies of these keys, it's time to re-key. If your home or office has been broken into, or there are reported break-ins in the area, your safest course of action is to re-key your locks or replace them, to make sure. Whenever there is a change of people who have a copy of the keys to your home, whether that is a new roommate or service personnel, it's time for a re-key or a lock replacement.